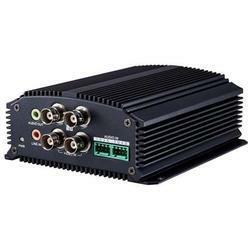 Prominent & Leading Wholesale Trader from Mumbai, we offer hikvision video encoder 8ch ds-6708hfi, hikvision card readers ds-k1801ek and video encoder. 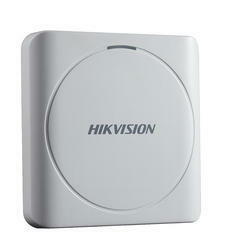 We are suppliers of Hikvision Card Readers DS-K1801EK. 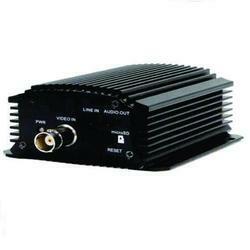 We are Authorised Dealers and Suppliers of different Brands of Video Encoder. We obligated to meet the quality standards as per the Industry norms.